Baptism is way in which someone becomes a member of the Church, is washed clean of all sin and Original Sin, and can be received at any age. For children under the age of seven, we ask parents (godparents are welcome too) to come to a baptism meeting on the first Monday of the month at 6:00 pm in the Parish Room. Please check the newsletters section of this website to get the latest details. For those over the age of seven, a period of instruction is necessary (the specifics depend on the age of the person). Please phone the parish on 0121 783 2792 or Sr Maureen on 0121 784 2090 for more information. 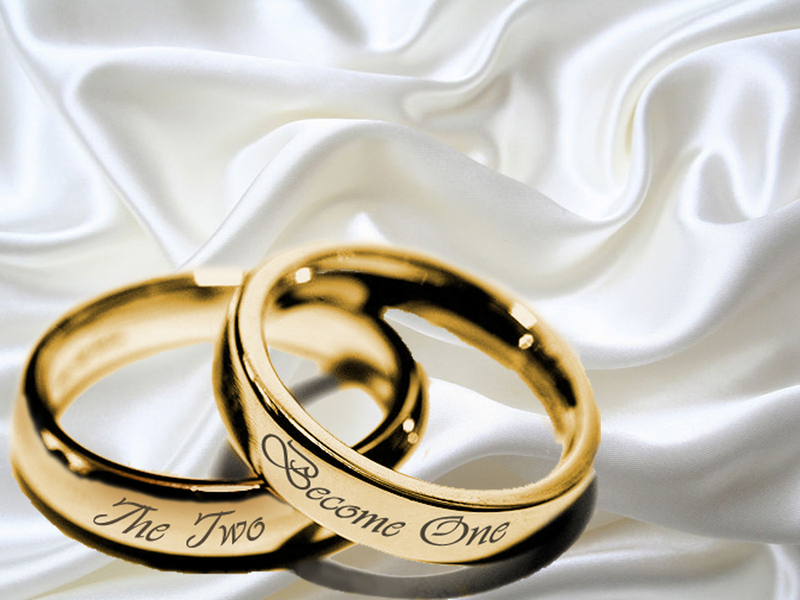 The marriage covenant, by which a man and a woman establish between themselves a partnership of their whole life, and which of its very own nature is ordered to the well-being of the spouses and to the procreation and upbringing of children, has, between the baptised, been raised by Christ the Lord to the dignity of a sacrament (Code of Canon Law, paragraph 1055). In order to get married in the Catholic Church, at least one person must be a baptised Catholic. If you have been married before, you may still wish to contact us to see what possibilities exist.